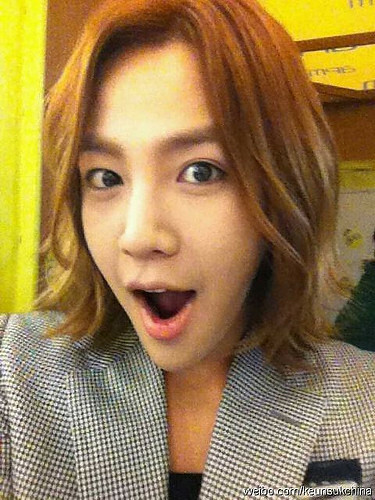 Eels, are you curious about the Cri-J event yesterday? 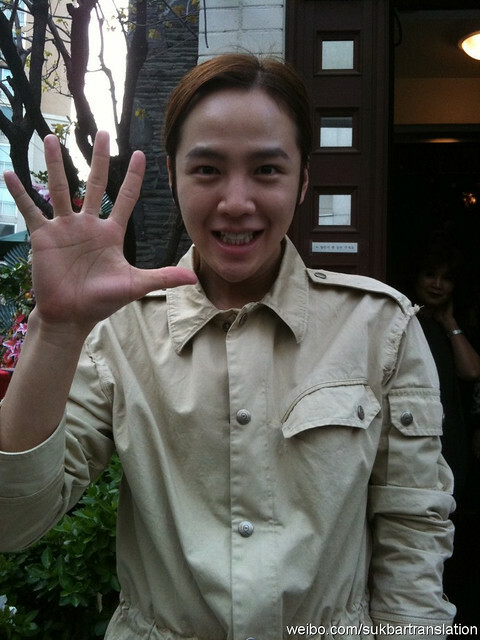 There’s a few photo of Actor Jang out on princejks.com. The rest of the photos will be out as soon as possible today, after all organized.^^ Sorry for the delay. 장어님들 어제 사랑비 이벵 소식 많이 궁금하셨죠? 장배우 사진 몇장만 프린스닷컴에 올렸습니다. 오늘 정리 되는대로 나머지도 올려드리겠습니다.^^ 소식이 늦어져서 죄송합니다. *Virtual account number isn’t uniform. Please check your account number from e-mail you received. *Tree-J provided the visual instruction in English. See the link below and see the latest post. *I replaced the visual direction posted on “princejks.com” below. The printscreen guide on registration is posted below the Notice from Tree-J. Please read the Notice and instructions carefully. Tree-J Company website was open!! The detail for the tour in Japan was out today. 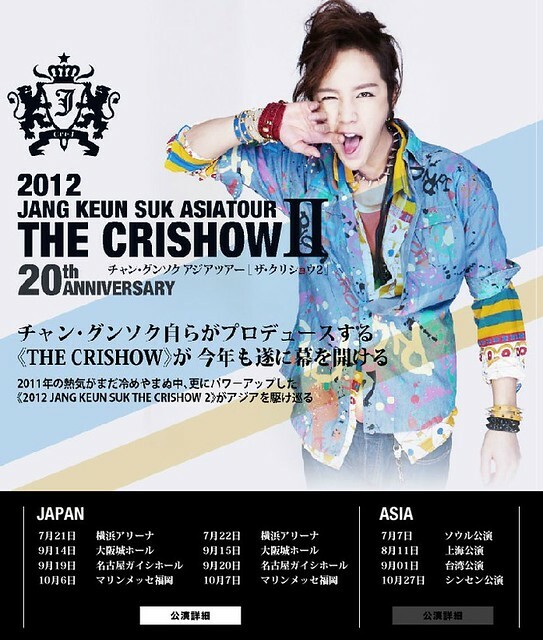 JKS Japan fan club members can pre-order the ticket from April 24 to May 2. The winner will be selected by lot as usual… 🙁 But the details in other Asian countries haven’t been out yet. According to Tree-J twitter, JKS’ new website “princejks.com” will open temporarily tomorrow. The details were announced on his present official website (http://www.jangkeunsuk.co.kr/). JKS’ official website will be renewed. soon. It is scheduled to open temporarily tomorrow (March 29). The official opening day is April 1st. 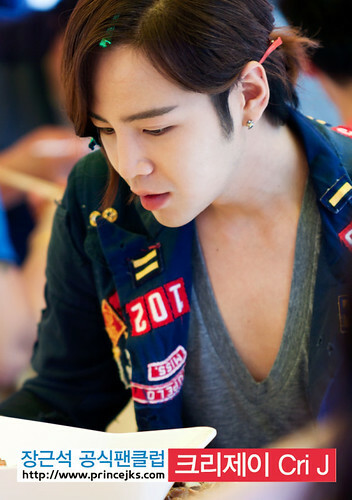 You can enjoy messages from JKS, his photos, videos and more on the site. Cri-J 2nd-period fan club members can continue your activities there as heretofore. In addition, we plan to recruit his long-awaited 3rd-period fan club members from April. Thank you for your interest to newly-opened JKS website. 2. After signing up as members, you’ll access all the menu (contents). If you don’t, you can access only “ABOUT JKS”. We don’t accept any sign-ups right now. Please wait until further notice. Argh!!! I’m absolutely smitten by JKS’ cuteness. How can a guy be so cuteeeee??? ?